AC Input. There’s no polarity to respect. 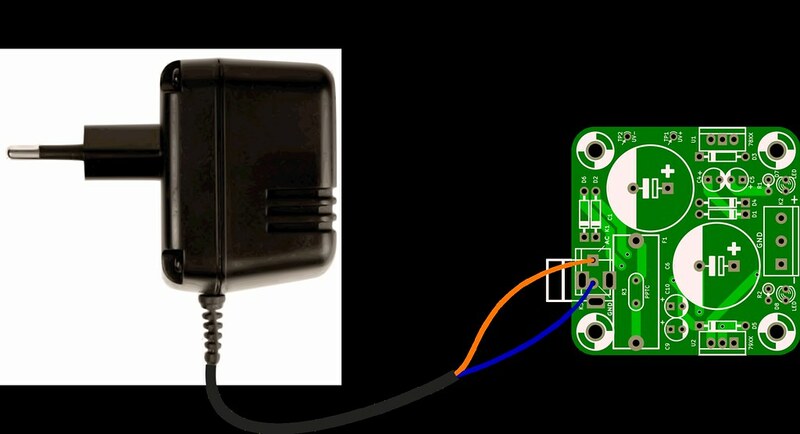 Just remember: due to circuit design, the “GND” input pad is directly connected to the system ground.